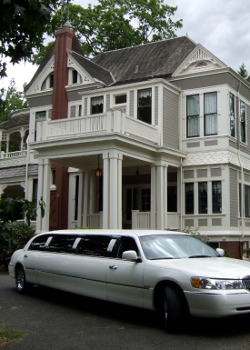 The Settlemier House is the perfect site to host your wedding or reception. Join the hundreds of happy couples who have chosen The Settlemier House to be the picturesque site of their special event. Wedding rentals start at only $550! The property features a lovely Gazebo and sits on nearly 3 acres. A hedgerow sourrounds the rear and side yard for privacy. The House accomodates 75 guests inside and 200+ guests outside. A Wedding Coordinator from the House will be available during the entire event. Tables, kitchen, and cleaning supplies are included and available for use. Chairs are available for $1.00 per chair. The Wedding Rental Contract provides additional details to common questions so please read completely. We strive to provide excellent customer service during your special event.